LG Electronics is a manufacturer of professional and medical monitors operating in over 80 countries. LG medical monitors are built to international medical digital image standards and are designed to support the accuracy, quality and efficiency of diagnostic procedures. 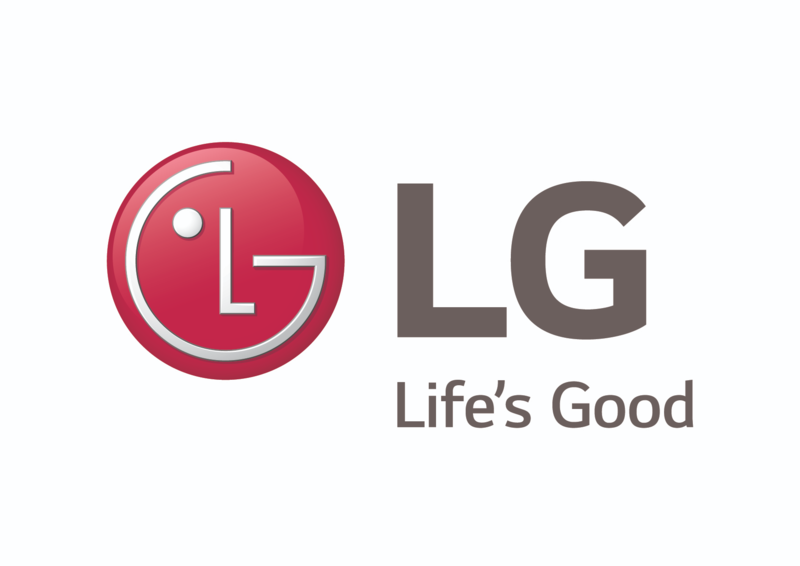 Since 1958, LG has constantly strived to make life good by connecting with the real needs and desires of our customers and innovating around them. We passionately believe in improving the day-to-day lives of Australians via forward-thinking technological advancement. LG professional and medical monitors are backed by a team of specialists and engineers to ensure high level of customer support. LG Electronics Australia has a local sales and technical team that can be reached via your local representative on 0427 266 019.